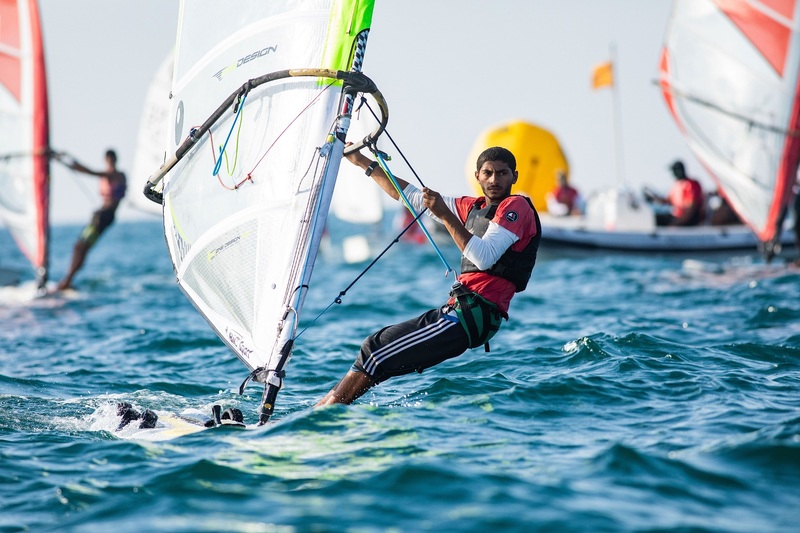 Oman’s leading offshore sailor Fahad Al Hasni has joined one of professional sailing’s most elite clubs after he was voted Seahorse Sailor of the Month for September 2016. He was nominated for one of the most coveted awards in world sailing for the part he played in Musandam-Oman Sail’s success in setting records in recent years such as the Round Britain and Ireland and in particular the new Round Ireland record earlier this year. 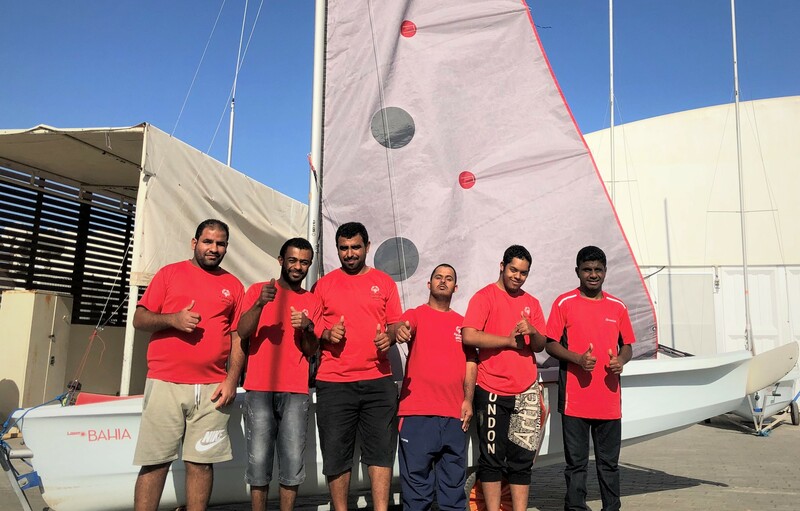 And as soon as his nomination was announced, sailing colleagues and his fans in Oman took to their keyboards to cast their vote to make him one of the most popular winners in the award’s history. “It is always such a thrill when a relatively young racing nation piles in en masse to support one of their emerging new stars,” said Editor of Seahorse International Sailing, Andrew Hurst. 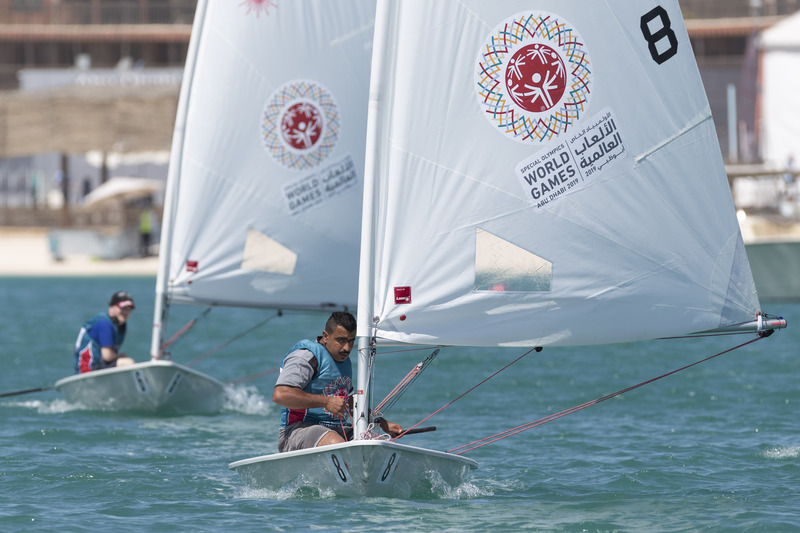 “And how Fahad’s fellow Omani sailors rushed in to support him! One of the best responses to the Seahorse Sailor of the Month contest we have ever had. Al Hasni said he was proud and honoured to have joined the distinguished band of Seahorse Sailor of the Month winners, including Sir Ben Ainslie, Dee Caffari, Brian Thompson and Tom Slingsby. “This Seahorse Sailor of the Month Award is a great honour,” said Al Hasni. “When you look at who has won the award, the list reads like sailing’s hall of fame of all the true legends in the sport so I am humbled to be nominated and thank everyone who voted for me. In July, Al Hasni helped Oman Sail’s MOD70 Musandam-Oman Sail break the Round Ireland record they themselves had set the previous year. They completed the 2016 Volvo Round Ireland Race in 38 hours 37 minutes and 7 seconds after a dramatic game-changing final mile. This was two hours faster that the extraordinary record they set the previous year when they slashed four hours off Steve Fossett’s Lakota record, which remarkably had stood for 22 years. Al Hasni’s skipper and mentor Sidney Gavignet was thrilled for his Omani crewmember, who first raced with him in the MOD70 Krys Ocean Race across the Atlantic in 2012. Al Hasni only took up sailing in 2010 but his progress in offshore racing has been impressive, collecting countless speed records and race wins as a member of Gavignet’s MOD70 crew. 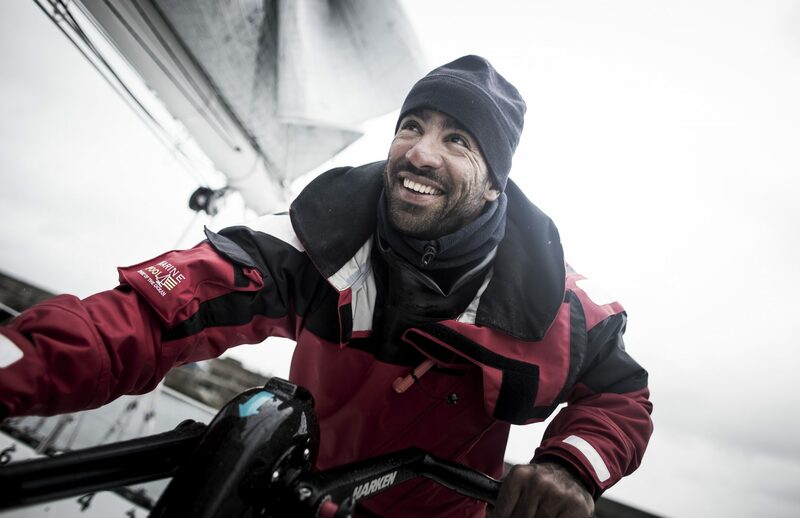 In 2012 he became the first Omani (along with Mohsin Al Busaidi) to race across the Atlantic and ever since, has been one of Gavignet’s key assets. Helming has become one of Al Hasni’s trademark skills, his control, pace and powers of concentration earning special mention from fellow crew. He was also part of the BAE Systems sponsored team that finished fifth in the 2011 Tour de France a la Voile, and third in 2014 and has twice been skipper of Team Renaissance’s Farr 30 in Sailing Arabia – The Tour, missing out on a podium place in 2016 by a single point. David Graham, CEO of Oman Sail congratulated Al Hasni on his award: “We are delighted for Fahad – he thoroughly deserves this recognition. 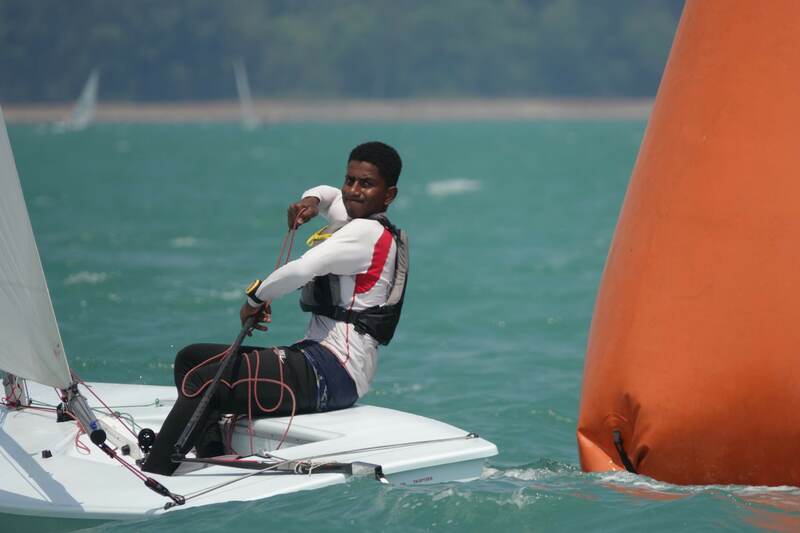 Gaining respect in the world of international offshore racing requires commitment, exceptional skill levels, a lot of hard work and focus so for Fahad to win this award after just six years is an amazing testament to his efforts.